American Inspection Service’s mission is to provide the highest-quality work possible. We succeed at this because of the integrity of our staff, our commitment to a solid work ethic, and our passion for staying current with the newest innovations of our industry, with consideration for the environment and our local community. American Inspection Service’s is an inspection business incorporated in Florida 2003 by Tom Rumminger and later joined by Clay McDuff. 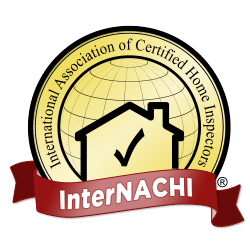 We bring years of experience and over 4000 inspections to bear in residential and commercial building inspections. Our pride and personal involvement in the work we perform results in superior quality and service.